KATHMANDU, July 29: The Pacific Asia Travel Association (PATA) Nepal chapter is now set to expand its campaign promoting tourism to various countries in an attempt to flex its muscles. The Nepal Tourism Board, Nepal Airlines Corporation and other organizations have been assisting the PATA Nepal Chapter for its debut “Sales Mission” in Scandinavian countries Norway, Germany, Denmark, Finland and Sweden. The PATA Nepal Chapter is in further plans to expand its campaign to China, Europe, Russia and other countries. Nepal Chapter Suresh Singh Budal said. He also informed that all the plans will be carried out following year. PATA has been organizing “Pata Travel Mart” every year. 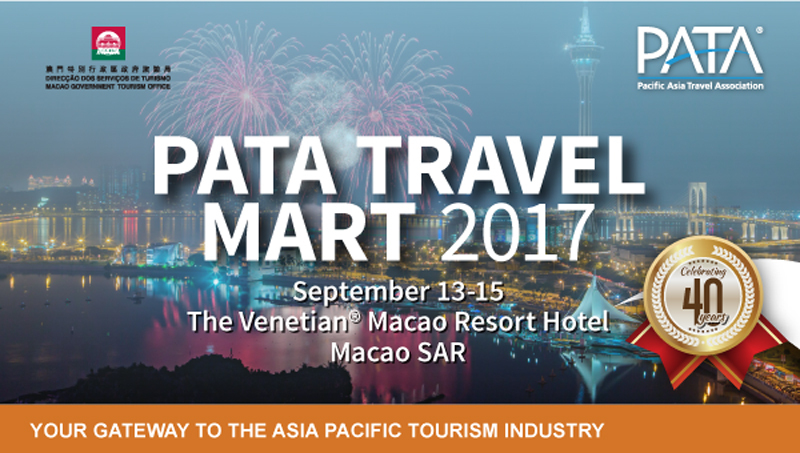 The 40th version of the PATA Travel Mart is set to be organized In Macao.